We are writing to urge you to ensure that small scale renewable installations are able to access an export tariff for surplus exported clean power after March 2019. We know this policy issue is the subject of live debate in your department, and wished to make a representation to you directly on behalf of community solar projects, including those we have helped build in the last 18 months, and on behalf of our supporters who are passionately committed to local clean energy. Having listened to your recent ‘After the Trilemma’ speech with interest, we understand your hesitancy to subsidise clean energy technologies that have fallen rapidly in price. However, it is essential that owners of installations are compensated for the value of the clean power they export to grid. 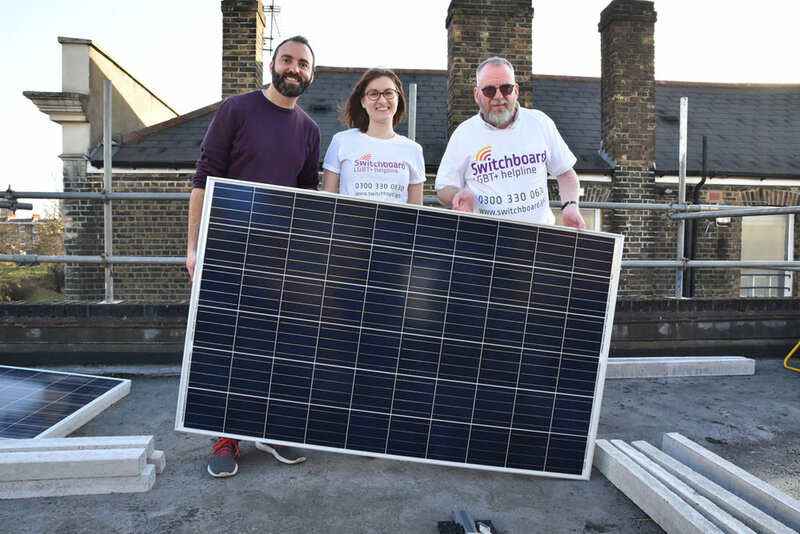 The alternative is to leave new small scale renewables owners as the only actors on the system not being paid for power they produce - in effect subsidising energy utilities and leaking value from localities. We were very pleased to hear your colleague Claire Perry agree in recent BEIS orals that this would not be right. We welcome the government’s vision for the UK to be a world leader in smart energy. We look forward to a future in which clean power is traded effectively and locally in order to return value to owners and enable maximum system efficiencies, lowering costs for everyone. However, there are several barriers to this market solution at present, including the ongoing rollout of SMETS2 meters, and the costly arrangements regarding export metering. Until these issues are resolved, which could take several years, the market will not be in a position to effectively return value to those who have installed small scale renewable energy technologies. In order to maintain a pipeline of local renewables delivering local benefit; retain vital supply chains and skills; and prepare more households and businesses to benefit from the switch to smart, an interim solution is essential. An update export tariff would provide this. We urge you to work with key stakeholders to deliver this after March 2019. Our work centres around the belief that to achieve the pace of change required to tackle climate change, we need everyone on board. Local energy projects - including those signatory to this letter - have provided an incredible platform for action, awareness and engagement in the ambitious transition we are all committed to, while delivering immediate benefits. That’s why we’re committed to building them. 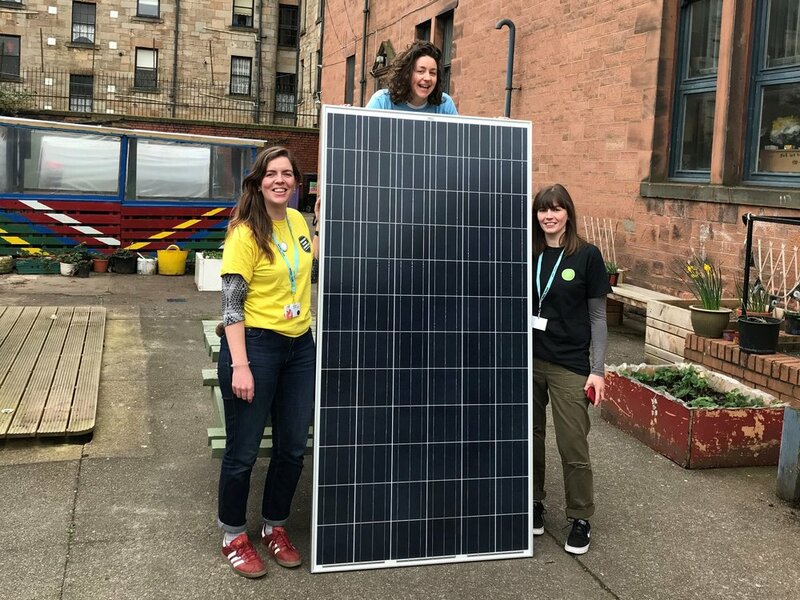 The failure to provide a solution for small scale renewables after March 2019 would present a major blow to our work, weakening the social base and momentum behind carbon cutting we exist to build. That’s why we’ve been campaigning so hard to find one.